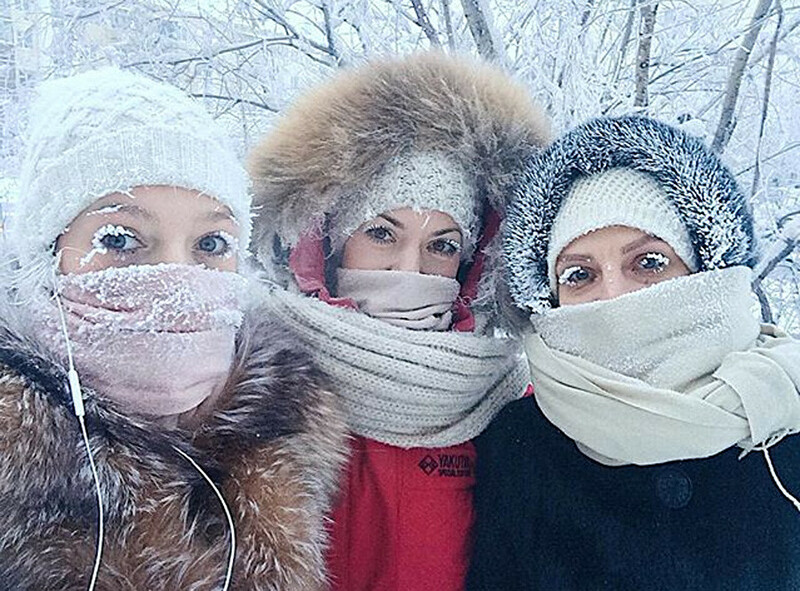 She posted striking image on Instagram after standing outside in -47 °C, although not everyone is convinced. 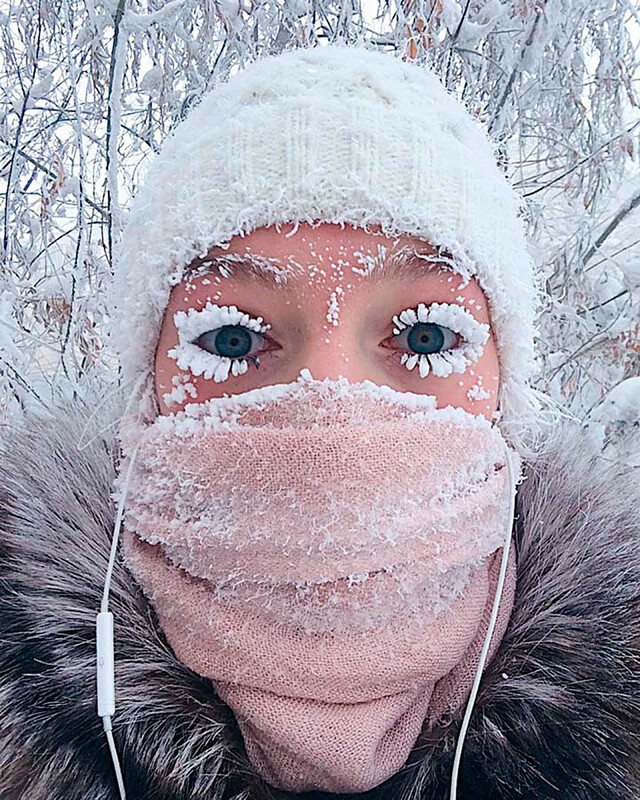 A girl from the Siberian city of Yakutsk showed the world what standing outside in temperatures of -47 °C can do to a person. As you can see from the photo, Nastya’s eyelashes are frozen solid. She posted the image on her Instagram, although not everyone thinks the image is real - some users also questioned how people can live in such chilling conditions. Russia's Republic of Yakutia has been hit by serious frosts recently with some places reaching as low as -60 °C. Just in case you’re venturing there soon, here are some tips on how to survive the extreme Russian winter.